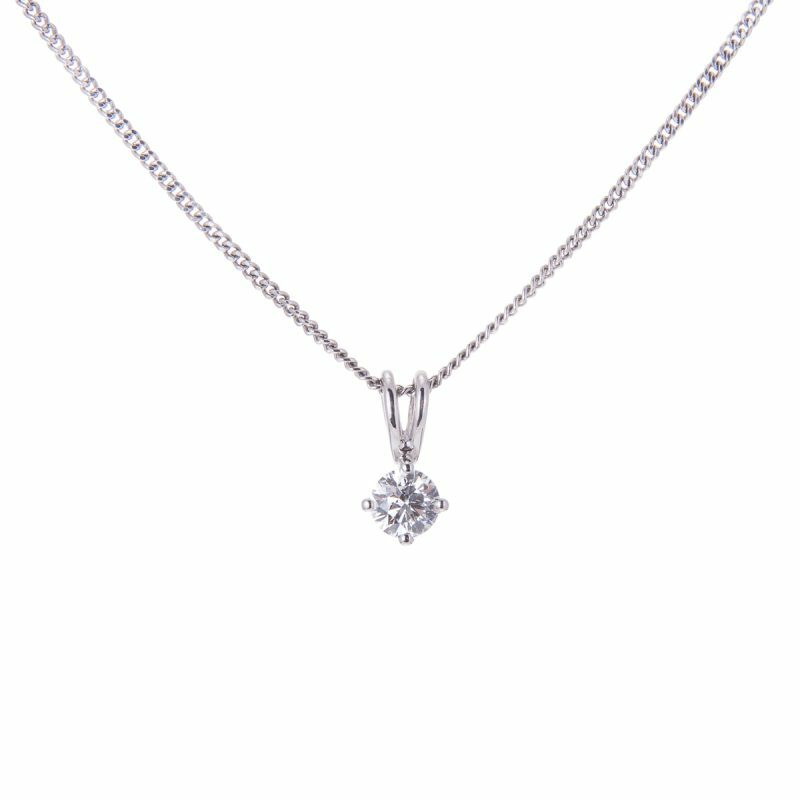 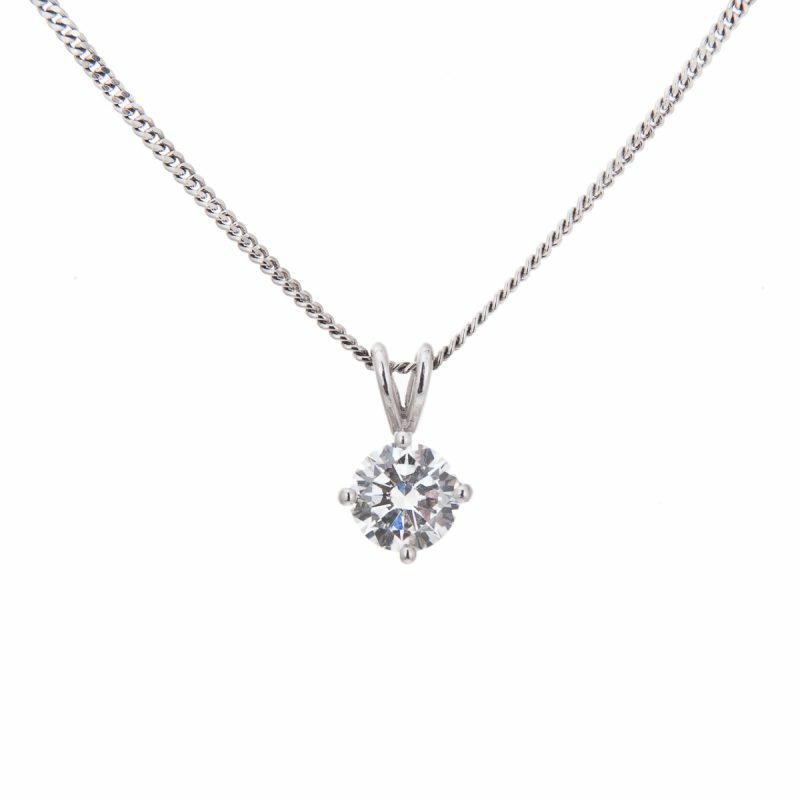 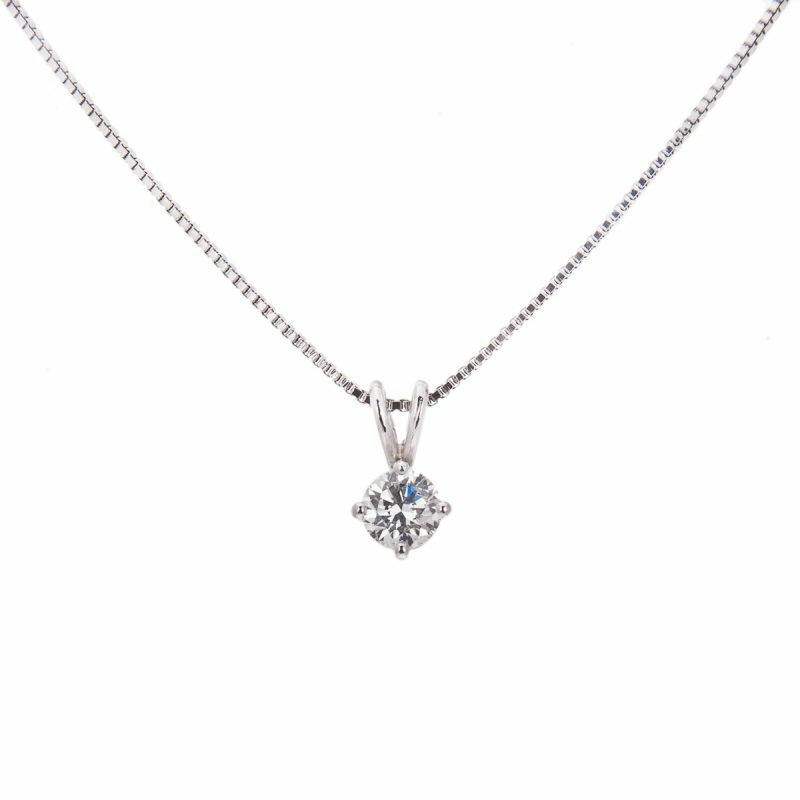 Show your love of diamonds with this exquisite brilliant cut diamond single stone pendant, securely mounted in a platinum four claw setting with open bale. 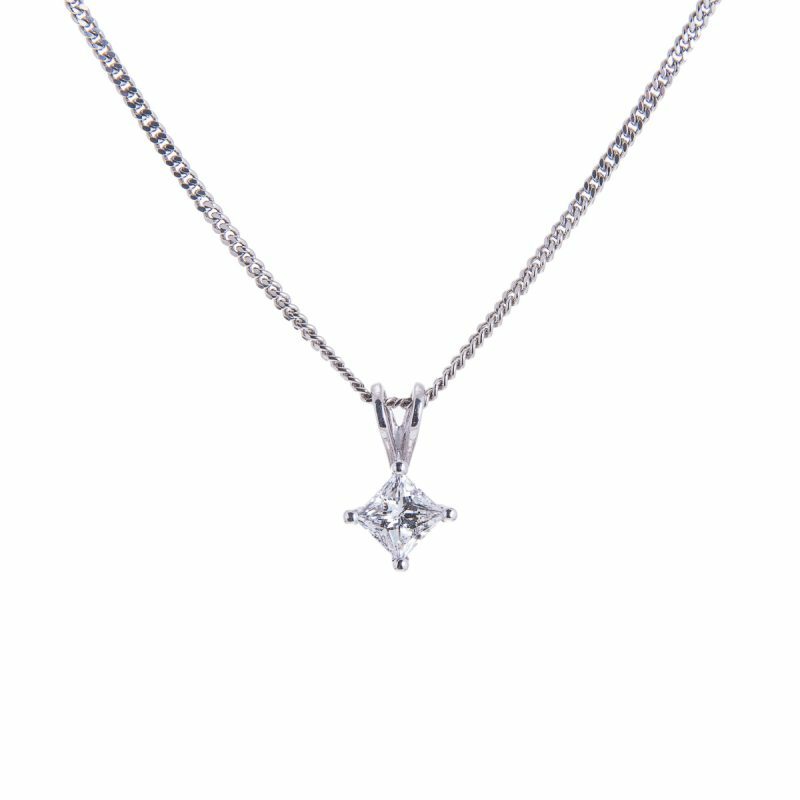 A sophisticated choice for the women who loves elegant understated jewellery. 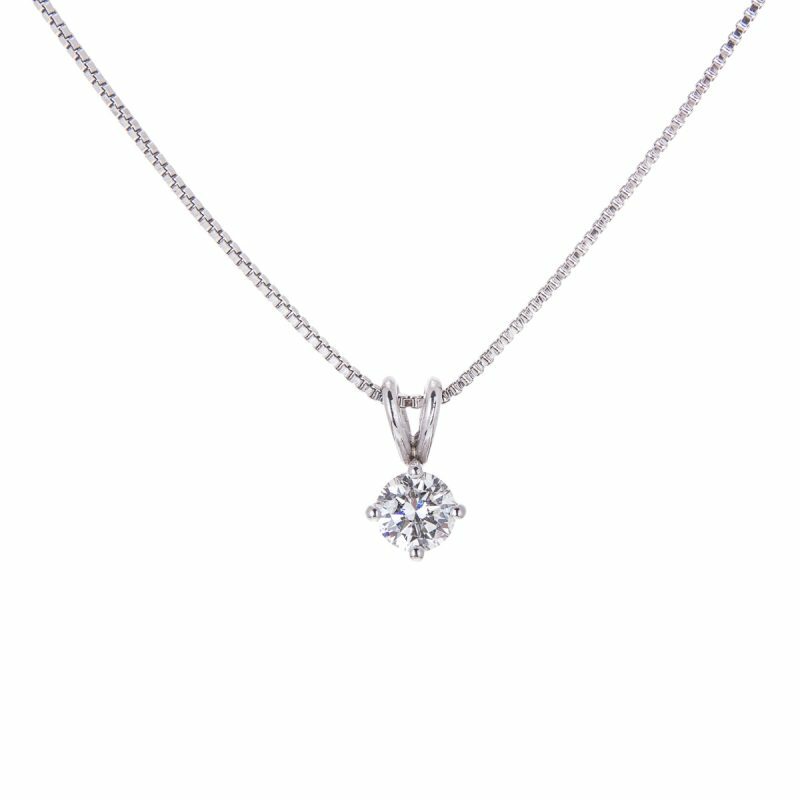 Priced complete as a pendant £1575 and platinum chain £320.